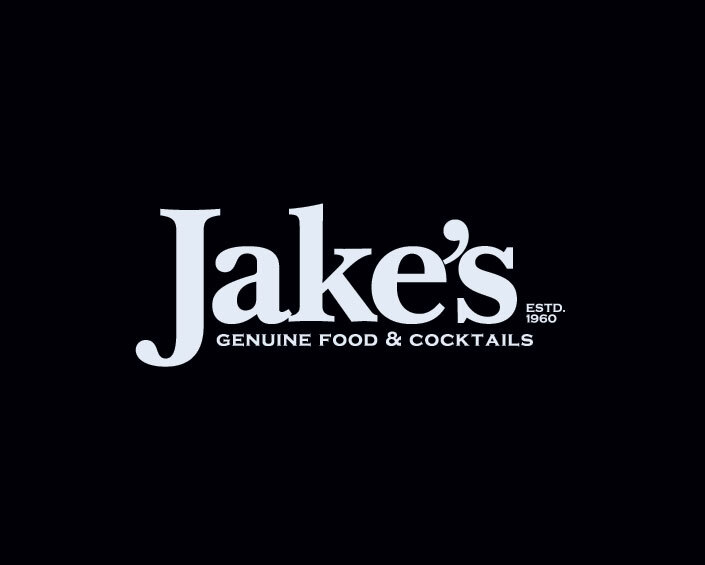 Built from a 120-year-old barn in 1960, Jake’s Restaurant became an immediate standby Classic American Steakhouse. Over the last 15 years, Jake Jr. has melded and refined and rustic, vintage and contemporary into Jake’s interior space while still preserving its classic roots. The rustic elegance of the room with the original working fireplace provides a warm and inviting, comfortable but yet lively dining experience.